Fill out the form below to get instant access to a valuable resource with more information about cost segregation for rental property owners. Cost segregation, sometimes called cost segmentation is an IRS approved process that results in accelerated depreciation in the first 15, and especially in the first 5, years of residential rental property ownership. Cost segregation studies are very common in the commercial real estate industry but have had limited use in the residential market due to high study fees and accounting costs. The result of the accelerated depreciation is typically a higher cash flow for rental property owners in the first few years of ownership. It is not unusual to see tax liability reduced by $3000-$4000 in the first few years after a study, which for most owners creates an immediate increase in cash flow. Previously, fees for this process ran upwards of $3000 per property for residential properties including duplexes, townhomes, condos and single family residences. We have created a process which typically reduces those costs to $650-$750 per property. Lower study costs and higher property values make the returns on this investment much more appealing. So what is a cost segregation study? The primary goal of such a study is to identify property-related costs that can be depreciated faster (typically 5,7 or 15 year asset class lives) than your current rate. Realizing more depreciation sooner can increase your tax deductions and increase cash flow in the first few years of property ownership. This creates a time value of money benefit by having the cash now and not in later years. A secondary goal which can be completed at the same time is to establish the depreciable tax value for building components that are likely to be replaced in the future. This will make it easier to claim ‘partial disposition’ losses which have become important under the new IRS repair regulations. These new regulations are making it more difficult to immediately expense common repairs, such as roof, window or HVAC replacements. In most cases, they have to be amortized over 27.5 years. But the partial disposition allows immediate realization of deduction for the items that were replaced. 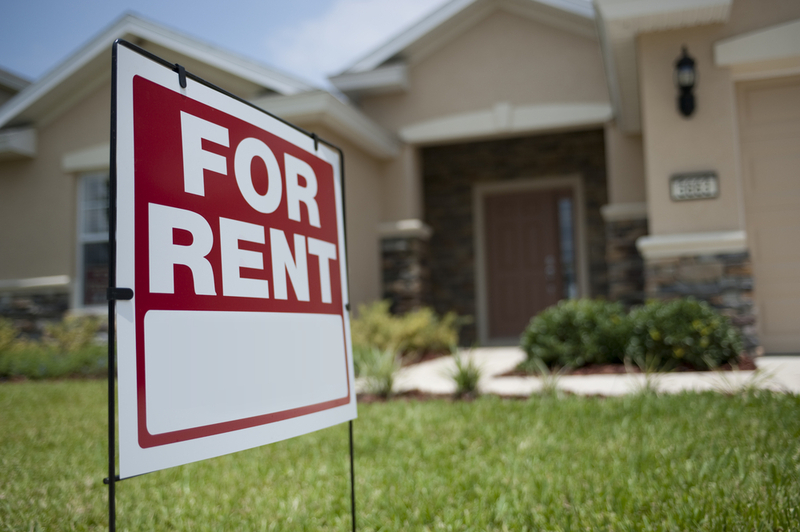 Note that this process can produce benefits for new rentals or for properties that have been rented for many years. The process allows capture of accelerated depreciation ‘missed’ in earlier years which is then recovered in a lump sum for the year the segregation study is conducted. That is a great return on investment. Isn’t it worth checking out? If you want to hear more, fill out the form on this page to gain instant access to a valuable resource for rental property owners describing this process in more detail. We will also send you a very short questionnaire that allows us to run an abbreviated process FREE OF CHARGE which will provide a rough approximation of cost segregation study benefits specific to your property. There is no risk to you. You’re going to love what you see.